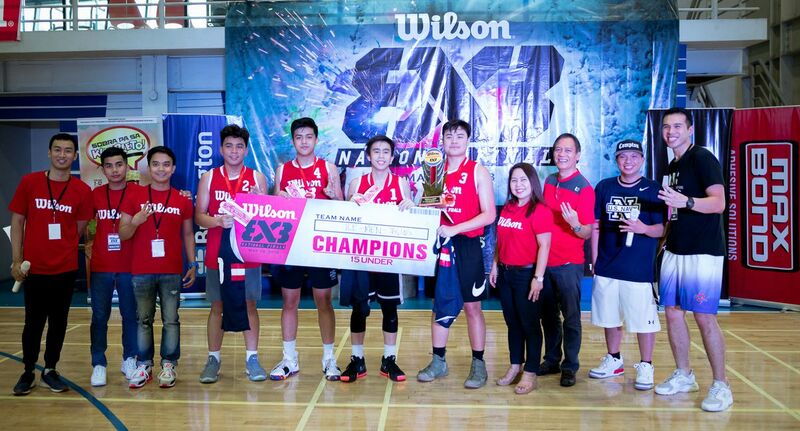 The recently concluded Wilson 3×3 National Finals is the culminating activity of all the Champions in Cities and Provinces all over the Philippines where they had the Wilson 3×3 Basketball Challenge. 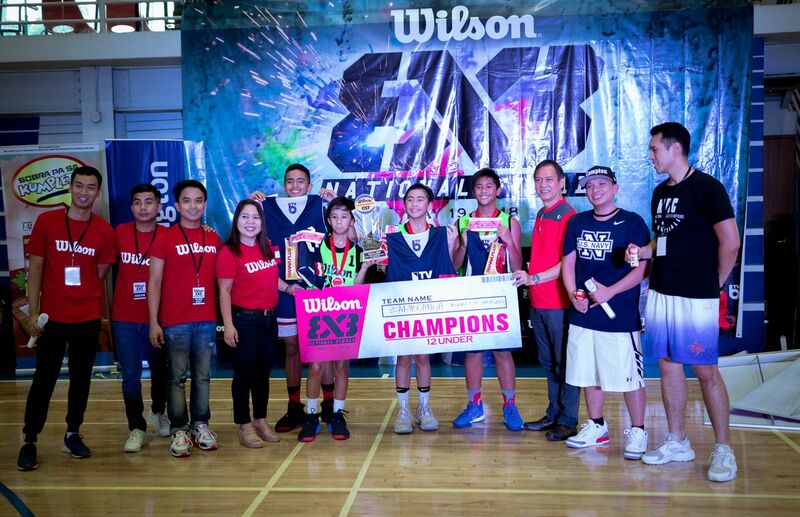 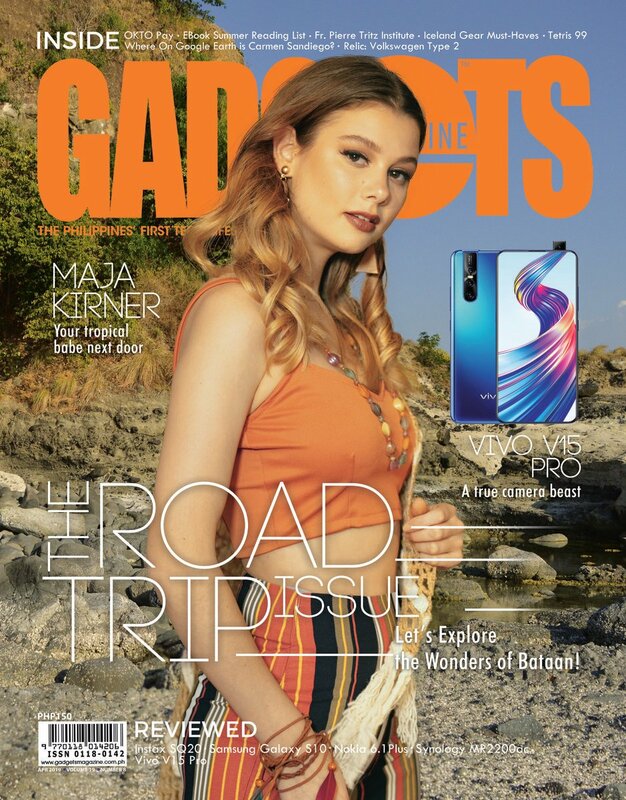 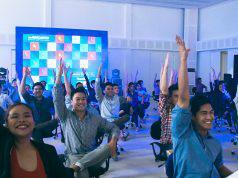 The Participating teams are the Champions representing Taguig City, Laguna, Cagayan De Oro, Roxas City, Ormoc City, Iloilo City, Zamboanga Del Norte, Cebu City and Nueva Ecija. 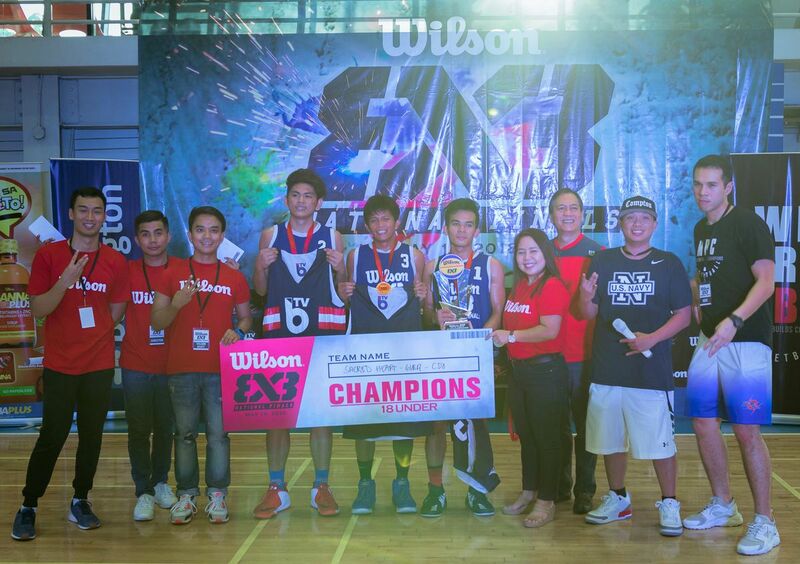 This is the first ever Wilson 3X3 National Finals sanctioned by FIBA 3X3 and they are planning to do this every year to optimize the exposure for Wilson as the official ball of FIBA 3X3. 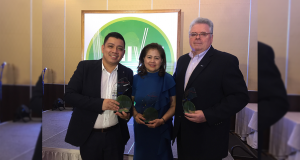 Present During the awarding are John Louie Enriquez (Wilson-Brand Coordinator), Errol Cajefe Elicanal (Wilson Senior Brand Head), Liza Labrador (Product and Brand Development Manager), Rodolfo S. Claudio (President and C.E.O) and AC Marquez (Chairman of MBC).